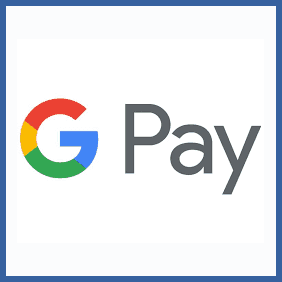 Download the Google Pay app here if you haven’t already. Open the app and scroll to the section headed “Invite friends” – click the button. Here you’ll find your unique invitation code, which can be shared via email or social media. Once your friend makes their first purchase you’ll both receive £10 Google Play credit. Ask your friend for their unique referral code – they can easily share theirs via email or social media. Alternatively, use ours! It’s in the blue box on this page. Sign up via this link and make a payment within 28 days to unlock your £10 Google Play credit. If you’re a user of the contact-less payment system Google Pay (you might have heard of them) you can refer a friend and, if they sign up as a new user, you’ll both get £10 credit towards your next Google Play transaction! It can be used in shops, restaurants as well as to pay for travel and accommodation.